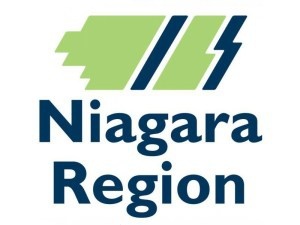 The Niagara Region has received the Canadian Award for Financial Reporting once again. This is the 14th consecutive year that the Region has been honoured by the Government Finance Officers Association of the United States and Canada. They believe Niagara's 2017 Annual Financial Report went beyond the minimum requirements.